Direct Instruction sets itself apart from other intervention teaching methods with unique design, delivery, and documentation that work for all students. 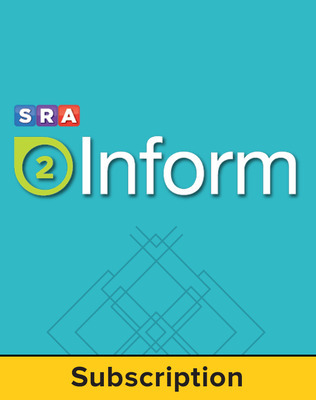 Our NEW SRA 2Inform for Direct Instruction allows you to track and share student achievements immediately. SRA 2Inform makes student data easy to collect and interpret so teachers can effectively respond to student needs and achieve grade-level objectives. Now available for a variety of Reading and Math programs!